Need conservatory repairs in Widnes? 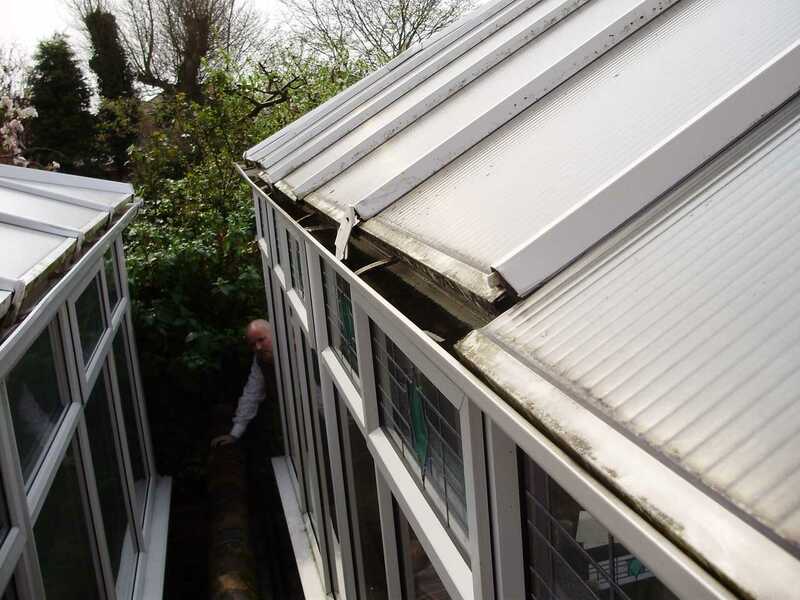 Are you looking for conservatory repairs in Widnes? At WindowGeeks, we are able to resolve a host of issues related to conservatories including conservatory leaks, misted up or broken glazing replacement, faulty locks and hinges on conservatory windows or doors, damaged handles, missing end caps, broken glazing bars, dropped doors, slipped and broken roof panels, and more. We have solved hundreds of conservatory problems for many customers in Widnes already, so whatever your issue is; we can probably help. Just give us a call for your Free no obligation quotation. Perhaps you have a problem with your conservatory roof? If so, we can help. Unlike many companies on the market, we will not try to convince you to replace your entire roof when a cost effective repair will suffice. 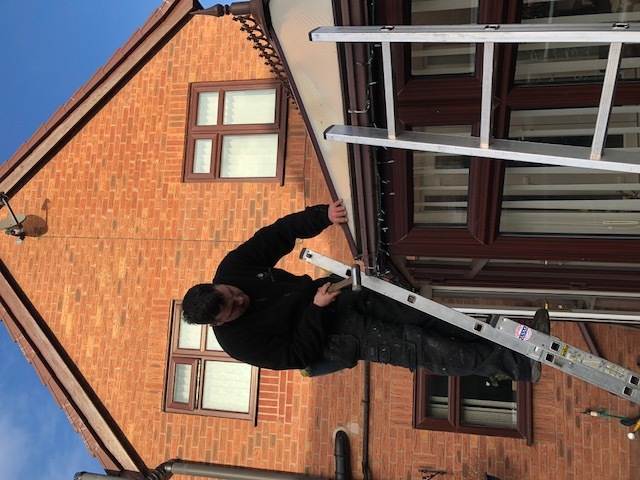 Maybe you have a leaking conservatory roof, slipped or damaged polycarbonate roof panels or broken end caps making your conservatory look unsightly. We can usually help with these issues too and get your conservatory looking fresh again. There are many excellent reasons for owning a conservatory. One of the main reasons people choose to invest in conservatories is to obtain extra living space for relaxing in, not just in the summer months but all year round. Conservatories can vastly improve the quality of your day-to-day life, whilst adding value to your home so you can get more for your property should you ever decide to move on. When you buy a conservatory or a home that features one, you can enjoy greater storage, create a playroom for kids, a dining room or extra space for entertaining guests or yourself, so why shouldn’t it deserve the same respect and care as any other room in your home. We can also help you if you have French and sliding patio doors to repair or replace. If a full replacement is not necessary, you can count on us to service, adjust or fix locking mechanisms, hinges, panels, handles, glazed units and more. No matter whether your doors have dropped, seized up or stuck, we can come to the rescue, saving you a fortune by saving your products rather than forcing you replace them. That’s the difference with us..
We can also fix door alignment problems, failed double glazing glass units, damaged handles, worn and missing seals and broken panels. 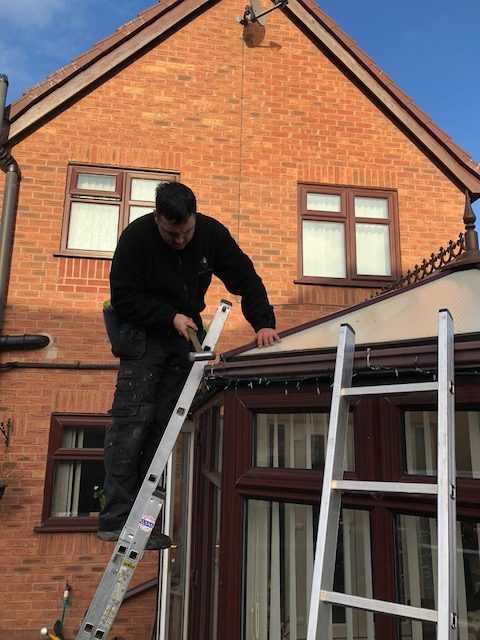 Don’t hesitate to get in touch with us today to find out more if you’ve been looking for conservatory repairs in Widnes and surrounding areas. To reach the WindowGeeks team, simply call 0800 5 118 887 or use the contact form HERE. We will respond to your query at the earliest opportunity, so get in touch today.